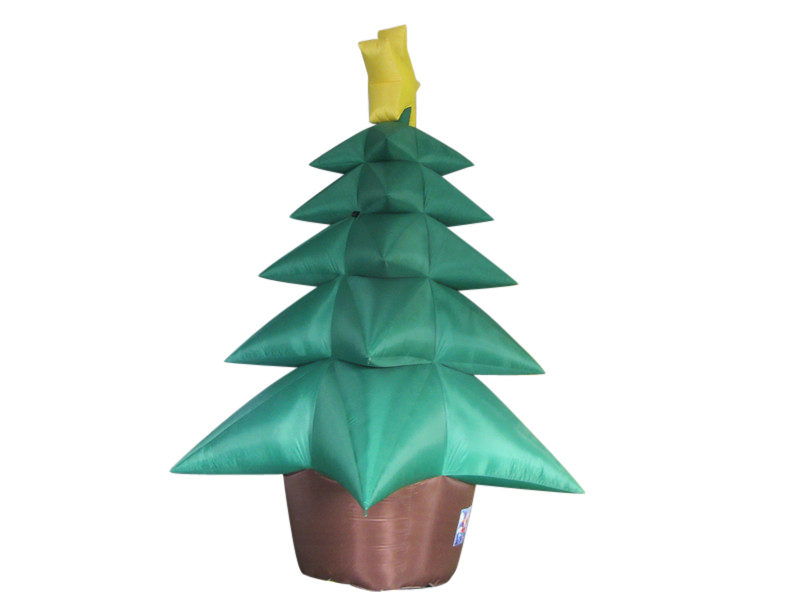 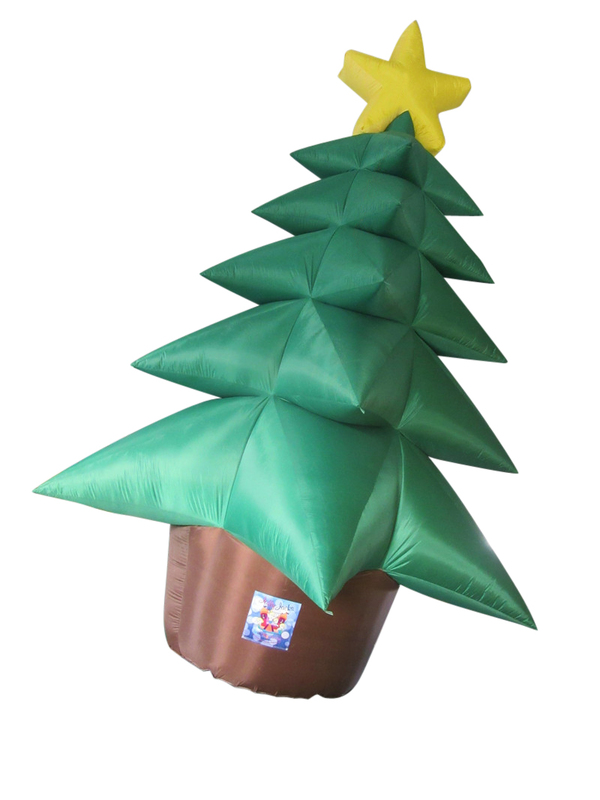 Inflatable Christmas Tree | JOLLY JACKS JUMPING CASTLES! 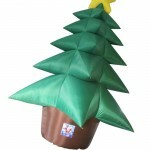 Add a bit of fun at your Christmas party. 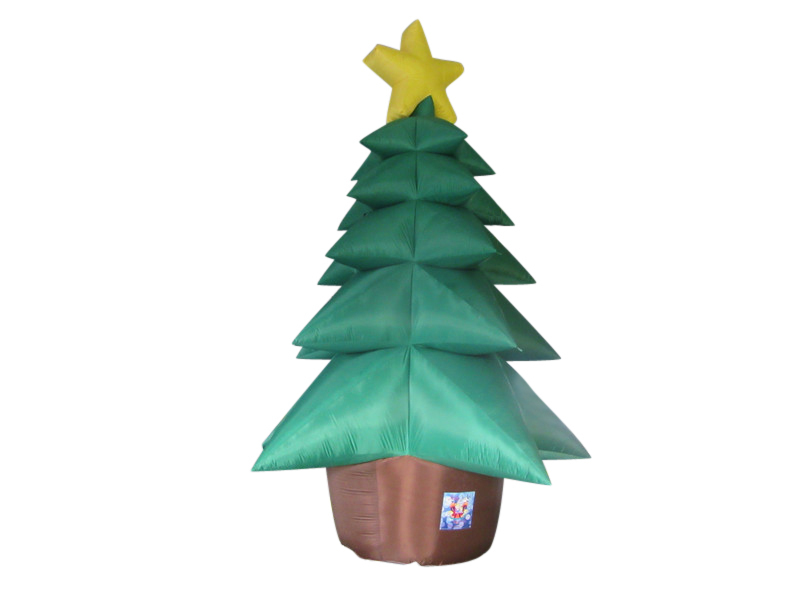 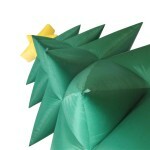 The Inflatable Christmas Tree stands at over 6 meters tall and is very prominent. 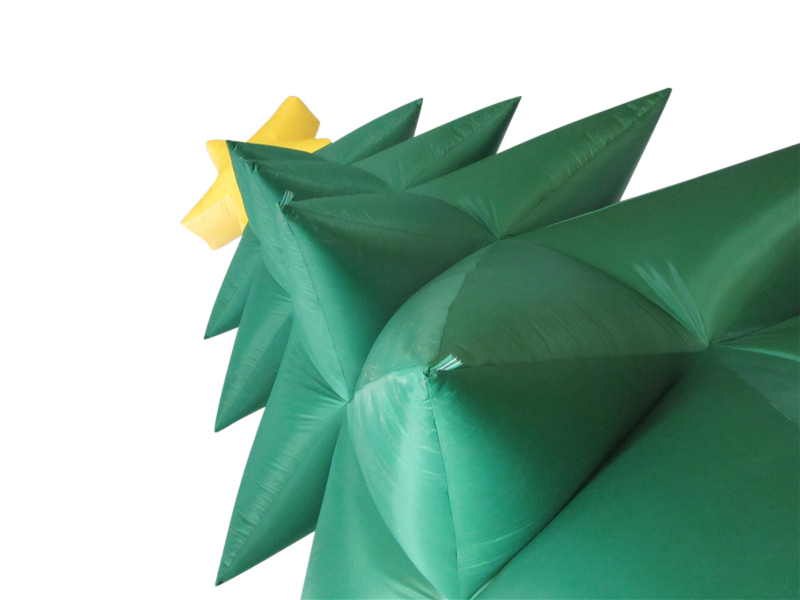 We can tailor a combo deal to suit any party. 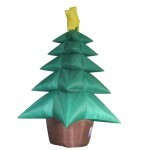 Discounts apply when booking 2, 3 or 4 plus items. 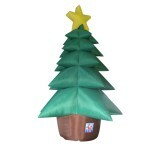 Please contact us or look at our combo page to see some of our many examples.